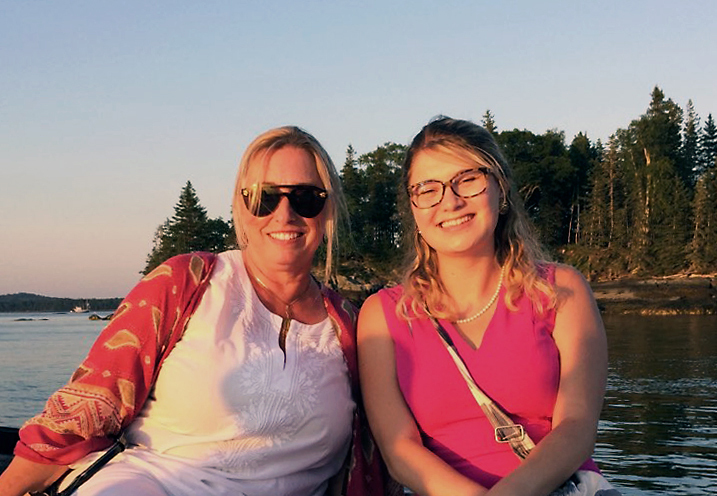 The Castine Historical Society offers a graduate level internship for a student enrolled in a Master’s degree or Ph.D. program in a museum studies, history, public history, archival science or related field. The internship commitment is 30 hours per week for ten weeks with a stipend of $2,800. The Historical Society’s curator works with the student to structure the internship to meet requirements for academic credit as needed. The start date is flexible between June 3 and July 8, 2019. The Castine area, located where the Penobscot and Bagaduce Rivers meet on the Maine coast, has long been Native American traditional land. Europeans built trading posts in the early 1600s and political claims to the peninsula and its deep, secure harbor remained contentious from that time through the War of 1812. Development in the nineteenth and twentieth centuries represents a microcosm of American commercial and cultural history. 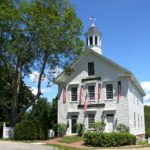 The Historical Society occupies two historic buildings on Castine’s town common and is a 501(c)(3) membership organization with a paid staff of three and an active volunteer Board of Directors. Changing and permanent exhibits are hosted in the 1859 Abbott School. In 2015, the Society completed construction of a climate-controlled, fireproof storage facility, research center and administrative offices located next door in its restored c. 1850 Grindle House. This internship is designed to give graduate students an opportunity to gain experience with professional staff in a local history setting. In addition to the projects outlined below, the intern will participate in the day to-day activities of the Castine Historical Society. No previous experience is needed. While the internship will take place mostly on weekdays, some weekend hours will be required. 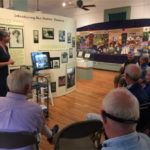 The Historical Society’s collections are at the core of its mission and programs. This year the intern will work primarily with photograph collections under the direction of the curator. Documenting photographs is one part of preparations for a joint online catalog of local history collections. Tasks will offer practical experience in several aspects of collections management including processing new acquisitions, item-level description in PastPerfect software, re housing nineteenth century prints, and assisting researchers. This learning opportunity can be tailored to help the intern develop needed skills. 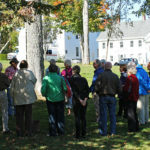 The Castine Historical Society provides free public tours of Castine history on Saturday mornings and private tours by appointment. The intern will join a small group of volunteers who give these tours. Resources and time to study Castine’s history and develop a comfortable script are built in to the first week of the internship. As well, the intern will shadow a volunteer guide and practice his/her tour before being the guide for alternate Saturdays and as needed on weekdays. 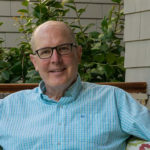 curator@castinehistoricalsociety.org (please include the word “internship” in the subject line) or by post to Castine Historical Society, P.O. Box 238, Castine, Maine 04421.